Please make an appointment to register with the practice and bring your NHS medical card with you. 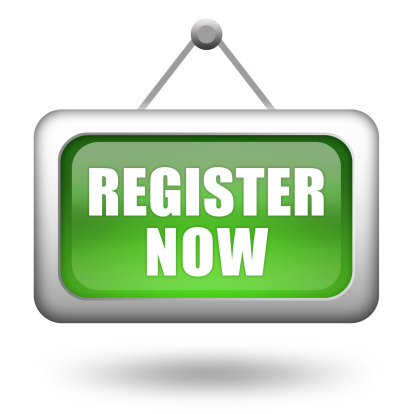 You will be asked to complete registration forms which are available to download from the above "Registering Online" tab. All new patients over the age of 12 must attend an appointment for a new patient health check. This includes responding to a few questions relating to your health and medical history (and that of your child/children if appropriate). As a patient you are registered with the practice, not a specific doctor and therefore will be offered an appointment with any of the doctors. We cannot guarantee an appointment with the doctor of your choice. If you wish to register at the practice you must live within these postcodes. If you move out of these postcodes you will be asked to register with a new practice. If you are an existing patient who already lives outside these postcodes we will continue to provide medical services to you. But if you move to a new property outside these postcodes you will be asked to register at a new surgery.